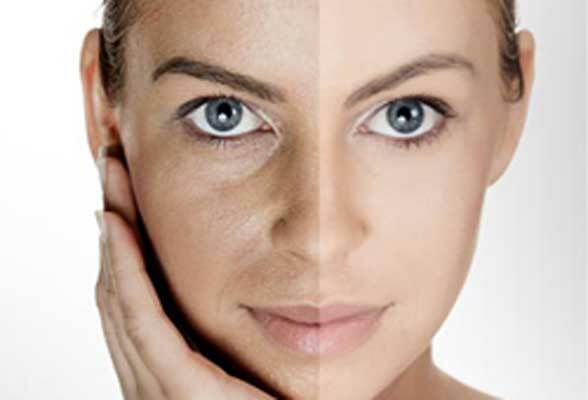 As people age, both essentially and extrinsically, the skin loses its natural and youthful firmness and starts appearing loose and saggy. This is due to the loss of collagen, elastin, and aminoglycans in the dermis as well as the fatty tissue in the subcutis, thus the entire structure of skin thickness seems to lose support. These changes have been mentioned under skin aging. It’s a fact that due to aging, loose skin can occur anywhere on the body, i.e. face eyelids, arms, neck, thighs, and tummies, though neck skin and lax facial are frequently the most noticeable. Other skin cases of skin laxity are seen not from skin aging, but after liposuction of the tummies and reduction of the breast. These days there are several non-surgical treatments to enhance skin laxity. One can really get confused by them, even several physicians don’t know them all and there are a lot of debates on their relative efficiency. Besides the efficiency, one also needs to consider the potential side effects as well, length of downtime, cost, etc. They all are expensive treatments and there have been several cases of dissatisfaction after having paid out a huge sum of money without getting the desired results as promised by the physicians. All of the non-ablative treatment modalities achieve the tightening of skin through delivering heat energy into the deep dermis leading to controlled damages to the collagen and dermal matrix, which then undergo repair as well as remodeling. These include those delivering light and electric current. However, though offering a low downtime, they haven’t delivered the optimal results as promised. There are ablative treatments as well using CO2 laser or erbium laser. This laser has been the gold standard in skin resurfacing and tightening, however, it was limited by the long downtime for up to a month and the potential to leave marks on Asian skin.